What publication are you reading if you see the following in print? 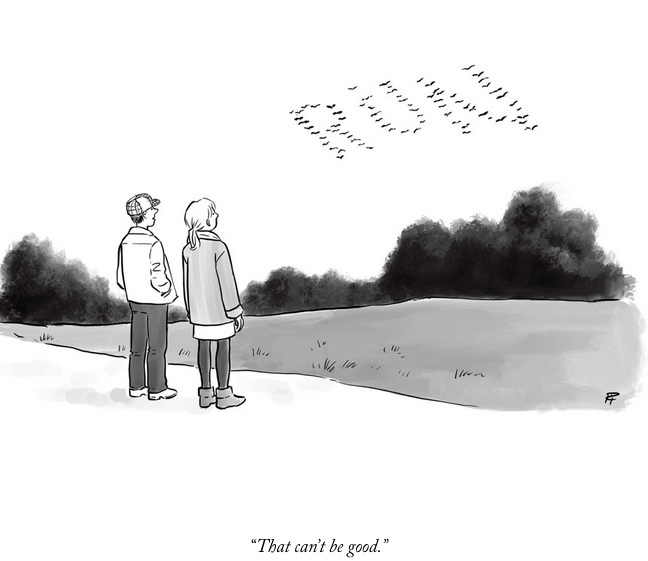 Mary Norris is the copy editor for The New Yorker and she has some rather interesting tidbits to share about editing, language, readers and writers. She was apparently raked over the coals, so-to-speak, for not catching the error [Did you?]. If you enjoy exploring the English language in this way and learning about the process of editing, I urge you to watch this engaging presentation by Mary Morris via here TED talk. 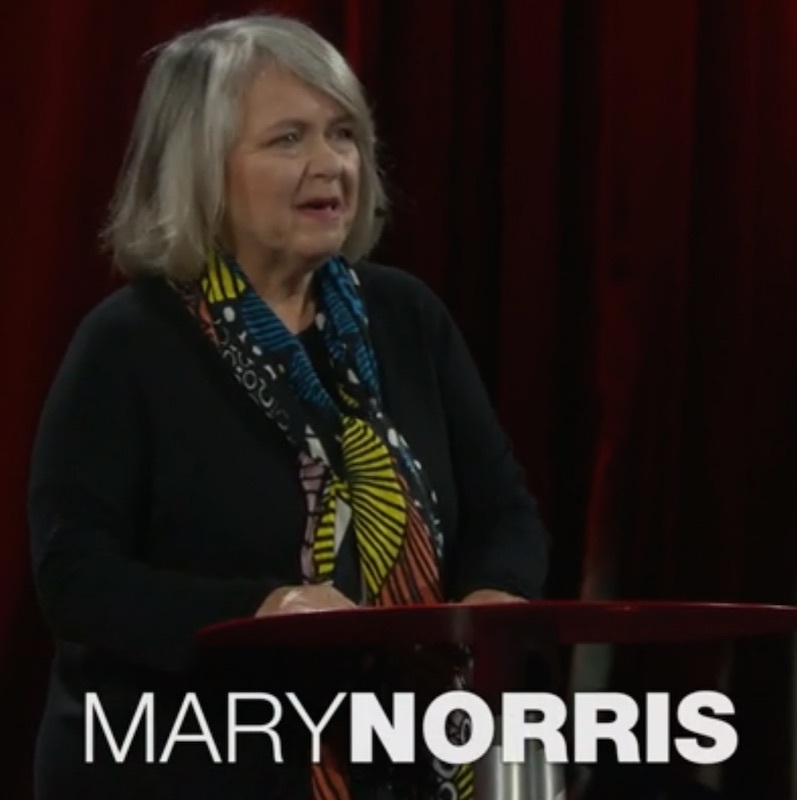 While JBRish is pleased to write about Mary Norris and her TED talk, the original content is derived from the linked resources above.